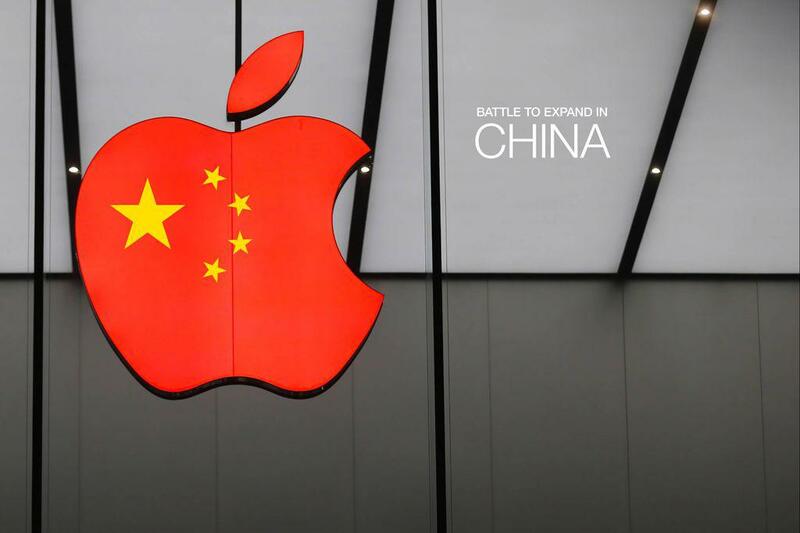 After Apple issued profit guidance and cited slowing Chinese demand as the reason for slower-than-expected growth, all eyes are on Tim Cook to drive sales in the country and fight regional competitors Huawei and ZTE. This week, read all about Apple’s ongoing battle in China, its price-slashing techniques, and the increasing threat of the Chinese government. 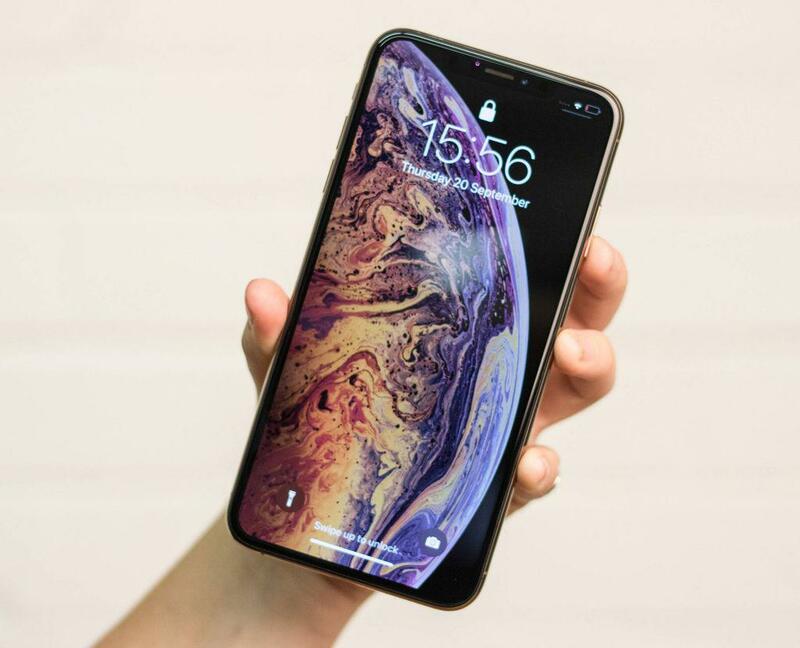 Alongside the unveiling of the iPhone XS and XS Max back in 2018, Apple introduced the ability to add a second SIM - a virtual SIM card - to the iPhone for the first time. The news was met with praise from technology critics and business professionals, but for the Average Joe, the feature would no doubt never be used.